Rent one of our clean, well-maintained 19- to 24-foot Cape Horn & Parker powerboats for a day or multi-days. Swim platform & ladders, depth/fish finders, GPS, live wells, T-tops, Bimini's & more! Save up to 50% off your boat rental when you stay with us! Brand new Sea Chaser rental boats 18'-27'. Great Customer service, great prices, clean well maintained boats and equipment. 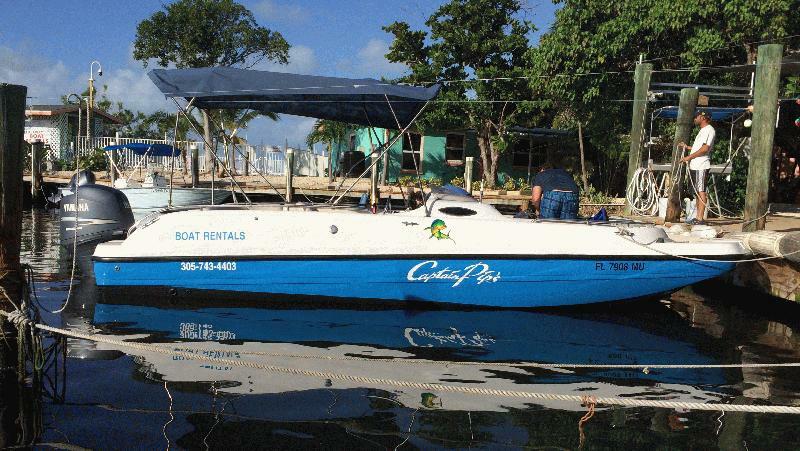 Daily, weekly, monthly rentals-fleet of 16 rental boats and growing. Delivery to anywhere in the FL Keys, - call for details. 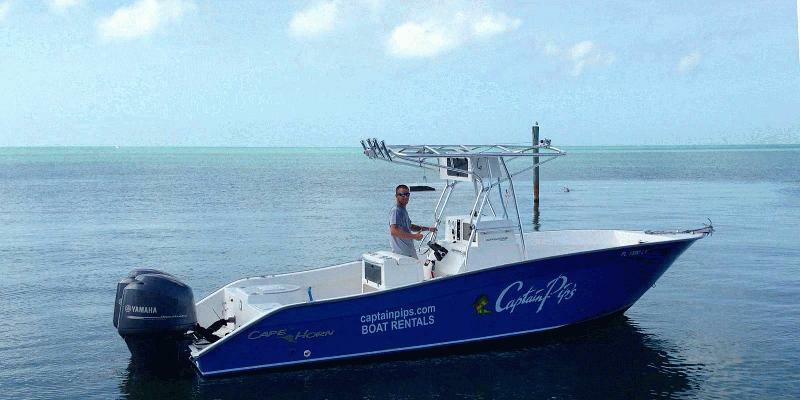 Fish, dive, snorkel & sightsee aboard our rental boats. Captain's also available. We have all the bait & tackle, rods, dive rental gear, snacks, beverages, ice & air right here. Boats range from 19' to 26', for more details visit boatrentalsmarathon.com.